Customer! Well what do you think; are they interruption to your work? Well no!! They are the actual purpose of it. It cannot be contested as it is an inherent truth. Companies spend thousands of rupees just to attract customers, yet they are unable to retain even few of them. Taking advantage of technology, company can create a strong communication bridge to shrink the gap between brands and customers. 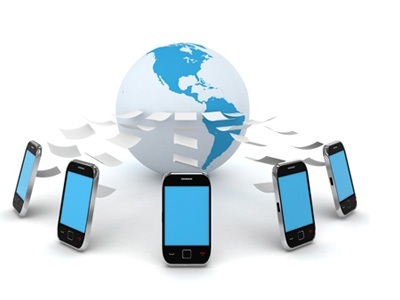 Bulk SMS campaign is just another way to reach people but what make this different is its instant reach and it increase sales and two way communication instantly. Send text to know about your customer's need, interest so you can develop such strategies that can be beneficial for both your business and audience too. &star; Send your existing service list in Bulk SMS campaign to your current customers and let them send you the best among them, so you can categorize which one should focus more and which is best in customer's views. &star; It good to ask for a review from your valuable clients so you can categorize your situation easy and uplift such things that are poor or below average according to your public. Bulk SMS campaign via mobile coupons can be a unique pull for sales. It offers concrete benefit to users in terms of great savings on the total purchases of anything. Data indicates polarity of these as ever-increasing in mobile marketing is going to be continuing for decades. &star; Send coupons to your customers and let them use it on their next purchase to enjoy offers. &star; This will increase customer's interest. &star; When this will execute correctly, it have potential of delivering amazing returns. Secret of a successful mobile marketing with coupons lies in crafted strategy that is built on the basis of best practices in clearing stages, delivery and redemption. &star; Mobile coupon marketing's back-end process allows customers information maintenance of updated database. This process will be integrated with front end of coupon Bulk SMS campaign process at sales point, so the businesses get advantage of cross-selling & up-selling opportunities instantly or later via mobile coupons. &star; If executed in proper manner, coupons have that strong potential which can deliver returns. 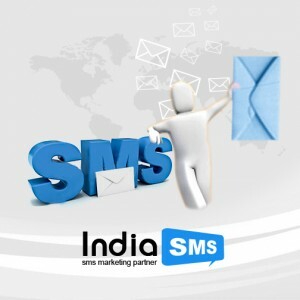 Secret to successful Bulk SMS campaign lies in strategy that is crafted well and built on the basis on practices of best delivery and redemption. &star; You can easily maintain relations with your customer by sending them messages on their anniversaries, birthday wishes, festive wishes also sending update of offers and new launches it will give them a feel of precious value along with personal touch and it will lead them to tell people in their circle about your services which indirectly increase sales for you.